Florian Kohfeldt’s Werder Bremen currently stand tenth in the Bundesliga courtesy of securing 27 points from a possible 60 maximum after 20 league games throughout Die Grün-Weißen’s 2018/2019 Bundesliga campaign thus far. Werder Bremen face FC Augsburg this Sunday afternoon at the 42,100 capacity Weserstadion in Bremen in a much awaited game which could potentially prove a turning point in the second half of the Bundesliga season for the club.Kohfeldt’s side have won just one game from their last six Bundesliga fixtures, coinciding with a period which witnessed Die Werderaner dropping 12 points. Werder Bremen secured 6 points from a maximum of 18 in their previous six Bundesliga encounters and contest against an FC Augsburg side currently languishing in 15th position. Coincidentally, Manuel Baum’s FC Augsburg have also won just one game from their last six Bundesliga fixtures, whilst scoring nine and conceding 10. Meanwhile, Werder Bremen have scored eight and conceded nine from their last six Bundesliga outings. However, Werder Bremen, who have both scored and conceded 32 goals in the Bundesliga this term, have shipped just one more goal than seventh place Bayer 04 Leverkusen. After this Sunday’s clash with FC Augsburg, Werder Bremen’s next six Bundesliga games are against: Hertha Berlin (February 16), VfB Stuttgart (February 22), VfL Wolfsburg (March 3), FC Schalke 04 (March 8), Bayer 04 Leverkusen (March 17) and 1. FSV Mainz 05 (March 30). 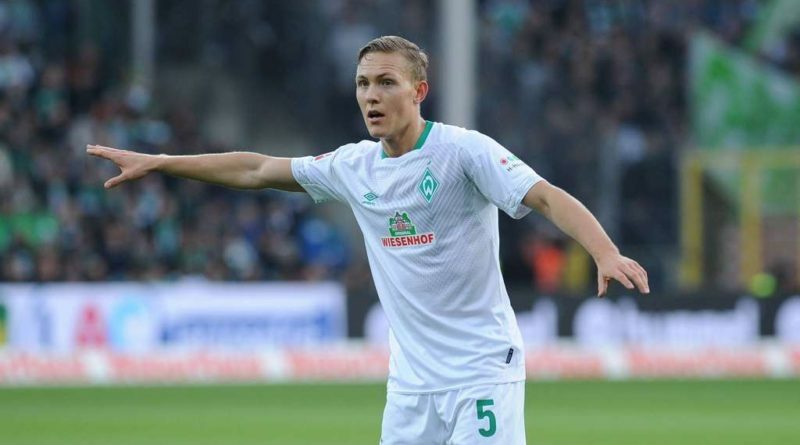 FOX Sports Radio 96.9 FM/1340 AM’s Dean Perretta briefly caught up with Werder Bremen and Sweden defender, Ludwig Augustinsson, to discuss Die Grün-Weißen’s 2018/2019 Bundesliga ambitions, targets of European qualification, Werder Bremen’s forthcoming fixtures and the positives of playing under pressure to succeed in the Bundesliga. Dean Perretta: Ludwig, what are the main goals and ambitions for Werder Bremen in the second half of the 2018/2019 Bundesliga season? Ludwig Augustinsson: The main goal is to go to Europe. That is what we are working for in training every day. We have to improve in some areas, score more goals and allow less goals. All players developed a lot, but as a team we also have to develop to reach our target and to go to Europe in the end of the season. Dean Perretta: What are your thoughts on the club’s forthcoming Bundesliga fixtures throughout this month? Ludwig Augustinsson: A really important period with some tight games is coming up. Including with the cup. 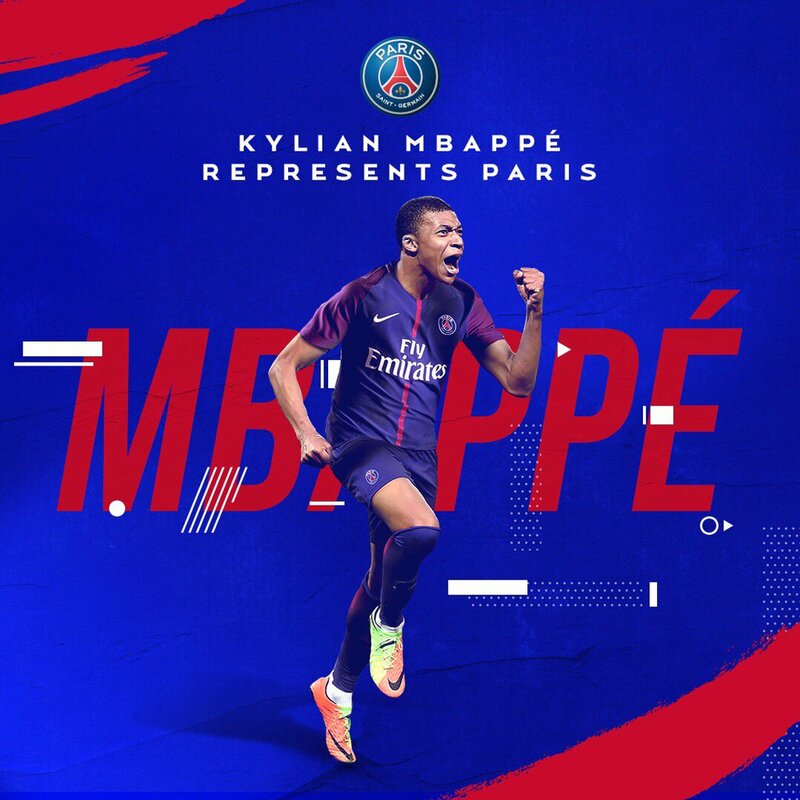 It´s important that we pick up as much points as we can get to still be in the race for Europe. If we win some games in a row, we can climb a lot in the league and can be in a good position for the last part of the season. But we shouldn’t lose so many points because the other teams are winning. Dean Perretta: Can you describe the football philosophy and tactical acumen of Florian Kohfeldt from a players perspective? Ludwig Augustinsson: His philosophy of football is very positive and offensive. Always want to be on the ball, to be brave and always to play our style of football. And it is very flexible, we can change systems very quickly and maybe one or two times in a game. We can also play different ways offensive, which I haven´t done before in my football career. I still learn so much in tactical ways. Dean Perretta: Die Grün-Weißen finished 11th in the Bundesliga last season. With that being said, can you touch on the qualities and character within the squad this term? Ludwig Augustinsson: In the summer break we lost some good players, but we have a good squad with some new players with high quality. And everyone is one year older now, some of the young players took some steps. So I think we are a much better team now and we also worked longer with the coach. We are getting better and better. That´s a reason why we set the high target to go to Europe this year. Hopefully we can fulfil it. We are on a good way, but we have some few things to develop. Dean Perretta: Lastly, with the gap being relatively close in the upper reaches of Bundesliga at present, do you feel a certain pressure to secure a spot for European action next season? Ludwig Augustinsson: We put a really high target to go to Europe this season. We all know that. But we all want to be ambitious. And, of course, we have more pressure. But this pressure is also helping us to do more and to have something you aim for. At this moment we are not on a place for Europe, but with some wins we can climb higher in the league and we will see what happens. It´s a really exciting challenge. 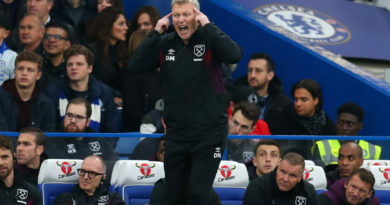 English Premier League: Should West Ham United Extend David Moyes Contract?